Fishing is more fun when your things are organized, right? 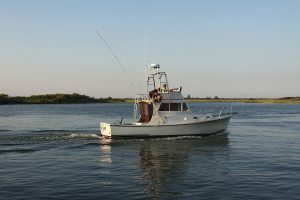 Those who don’t have an organized tackle system often go into a panic when their hook snags on the bottom or they are faced with an issue with their line. 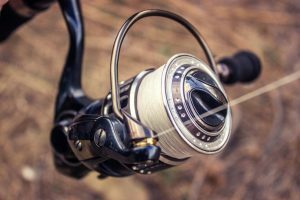 However, you can keep things smooth and fun if you have the best fishing tackle box that keeps your gear organized and accessible. 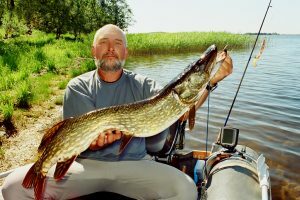 If you are planning to go for a fishing trip, the first thing you need is to organize and arrange the fishing gear. 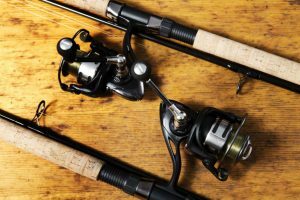 For this, the best option is to buy a fishing tackle box as a good one has all the gear you need for fishing. If you want to buy each item separately, organizing all of your gear often becomes a mess, and the chances are, you may forget one or two important things. 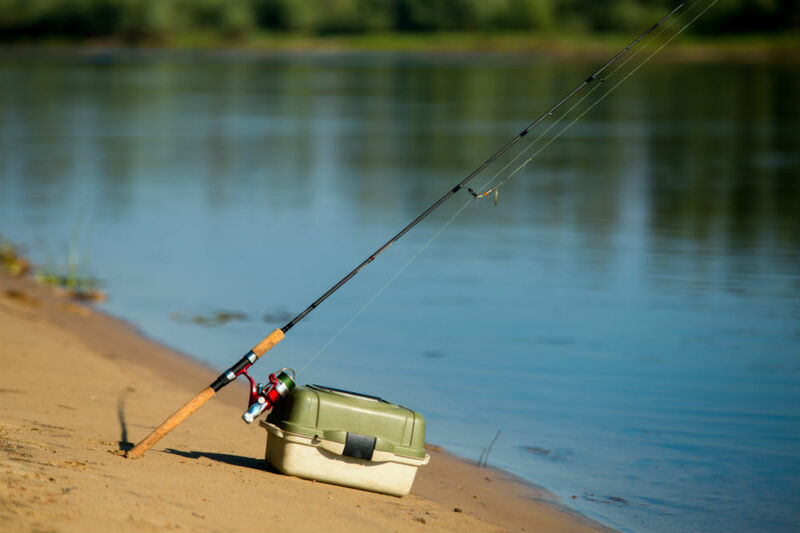 Simply put, a tackle box is a must-have for fishing. 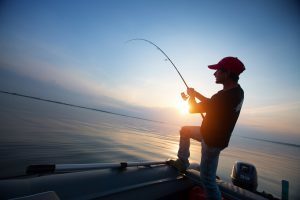 Fortunately, there are a lot of good tackle boxes available in different styles, allowing you to choose one that fits your needs. 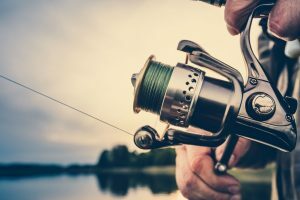 In this article, we have listed some of the best fishing tackle boxes out there, including all the reasons why they made it to our top three list. The first one on our list comes from Plano, a well-known brand that manufactures fishing tools and accessories. Plano produces many fishing tackles and tackle boxes that are known for their functionality and quality, and this one is one of their top models. The Plano Tackle Box features two trays of compartments that are fixed. The two trays are cantilever trays and have 14 to 25 compartments for storage of your fishing tackle. 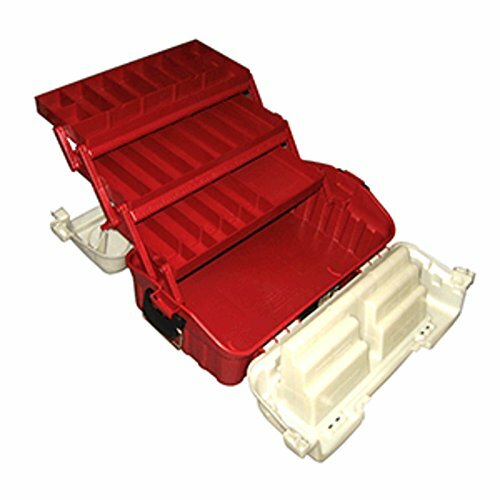 It is a box designed for rookie fishers with minimal tools. The box itself is quite lightweight and portable. The top of this tackle box features dual access to make things a bit easier. Not only is it easy to access but also portable due to its small size. The tray design allows the box to present all the compartments at once so you can reach whatever tool you want instantly. These features are the reasons why this tackle box is ideal for young anglers. The latches are brass-bailed, and the handle is collapsible. The dimensions of this tackle box are 14.2 by 8.5 by 7.8 inches. It helps organize everything and can be instrumental in teaching kids how to fish properly. Next on our list is a single-tray tackle box that is designed and manufactured by Wakeman Fishing. Do you think this is the right choice for you? Check out its features below to find out. 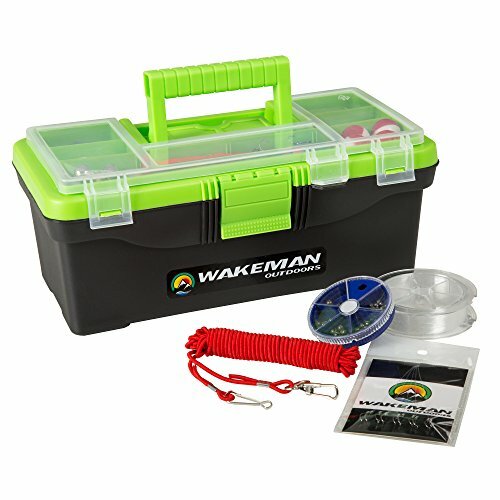 The Wakeman Fishing Tackle Box features a single lid with built-in storage compartments. The box can hold up to 55 pieces of tackle, which is good enough for beginners and professionals alike. It is quite easy to carry with a collapsible handle. The plastic construction is high-quality, but the box is not at all heavy. The box features multiple tight latches that keep everything secure and in place. The length of the box is 12 and three-quarter inches, the width is seven inches, and the height is five inches. The single tray creates two layers of storage: one at the bottom and one at the top. It may seem like a small box, but it is designed to use the space as efficiently as possible. Usually, you only get the tackle box, but this one comes with some essentials tackle that can come very handy for newbies. These include a snelled and a jigged head hooks, plastic fishing lures, line and sinker weights, round bobber float, spoon crankbait, hook remover tool, and more. Here is another awesome tackle box from Plano that has even more storage layers, the Plano 7603. Let’s see how its features fare compared to the other two tackle boxes. The Plano 7603 is truly high-quality and sturdy. This product is designed and made in the United States. Each component has been made using high-quality plastic. As a result, you can expect to use it for a very long time. There are three deep trays inside the box that can all be accessed at once when you open the box. The box boasts a Flipsider Technology, which allows top bait access. It features a built-in handle that offers a firm grip too. Despite having space for so much storage, the box’s own weight is not that much. It weighs just 3.7 pounds. This is a big box measuring 17.5 inches in length. There is enough room for all your basic as well as secondary fishing tackle. 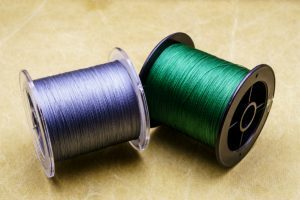 It is designed for more serious anglers who want to invest only in long-lasting and durable products for their fishing getaways. Everything is separated and at your fingertips. This product from Plano is backed by a lifetime guarantee. It is not expensive even though it is a big tackle box and is quite durable. 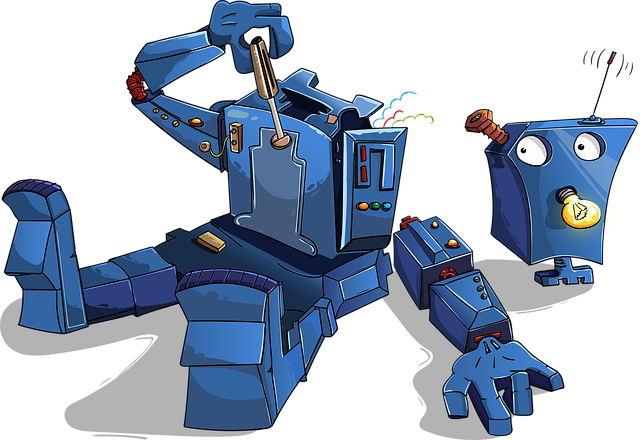 In fact, it has been tested for its durability as well. 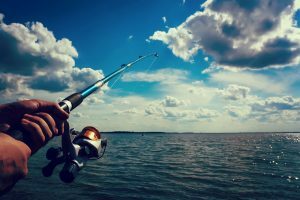 All of these top fishing tackle boxes have one thing in common—they all give easy access to the fish tackle, which is essential when you are fishing. The Plano Two-Tray and Wakeman Fishing Tackle boxes are both designed for young anglers. These boxes have ample storage for most tackles you will need for fishing. 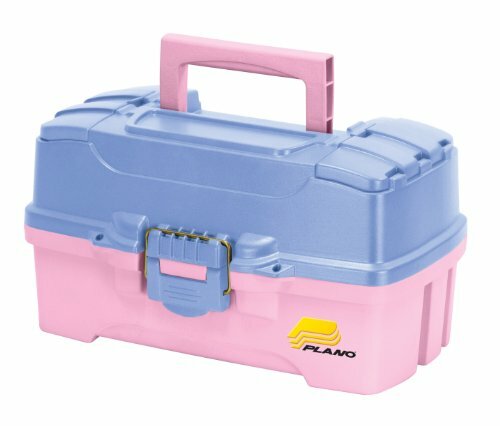 The Plano 7603 is a bigger box with three layers of storage. It is designed for professional anglers with lots of fishing tools to store as it features many compartments on every layer. All three tackle boxes use strong latches to keep everything in place. If you are looking for a tackle box for your kid, then any of the above three can be a good choice. However, the Plano 7603 will probably last longer and can be used when they become a pro at fishing. 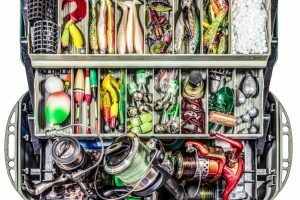 It would be better to invest in something durable so that you do not have to buy a new tackle box again and again.